After taking a pounding in the 3-match ODI series, the White Ferns will look to start the T20I series on a high when they take on the Women in Blue in the first T2OI on Wednesday. The White Ferns' have hit a bumpy road as far as their performances are concerned in the recent past- both in ODIs and T20Is. While they have lost five of their last six ODIs, the Satterthwaite-led side was knocked out the group-stage of the World Twenty20 in the Caribbean where they lost to India in their opening fixture. The win was spearheaded by a whirlwind hundred from skipper Harmanpreet Kaur before the spin troika of Ekta Bist, Deepti Sharma and Poonam Yadav knocked the winds out of the run-chase. Similar template ensued in the ODI series where the Kiwi batting-unit could not tackle India's spinners but they will take heart from their performance in the last One-day. 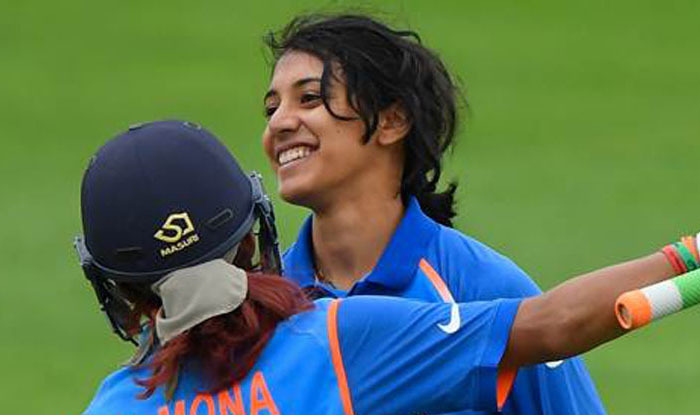 The key to putting pressure on India is by knocking over Smriti Mandhana cheaply and expose their fledgling middle-order which is exactly what Suzie Bates alluded to in the lead-up to the game. This will be the first T20I that India will play after their controversial defeat to England in the semi-finals of the World Twenty20 which led to the ouster of the then coach Romesh Powar after Mithali Raj was dropped for the all-important fixture. Their template to success will once again hinge on the spinners and Smriti Mandhana and Harmanpreet Kaur's form with the bat. But the big question is: Will Mithali Raj open the batting? With the drop-in pitch being used at the Westpac Stadium, the track normally aids the batting side; expect some fireworks from both sides. Teams bowling first seem to have the advantage here as they have won seven of the nine matches played at the venue. The White Ferns' have named a 13-member squad for the T20I series including two uncapped players in Katie Gurrey and Rosemary Mair. India has released a 15-women squad for the series.